With just one full day and night left in New Zealand, we made tracks back towards Christchurch. 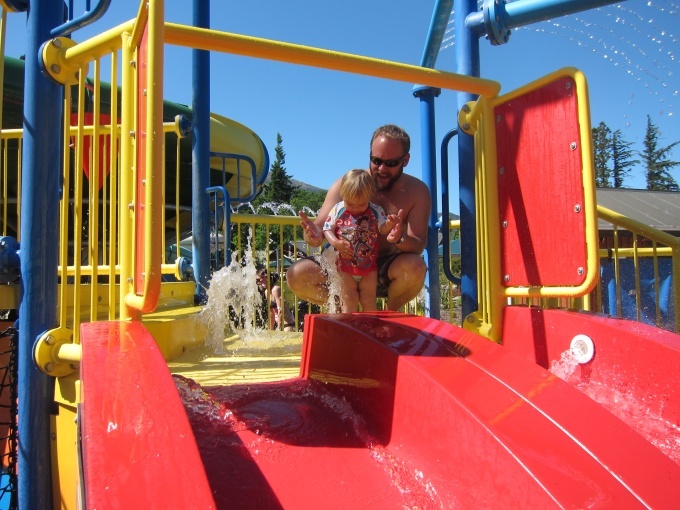 But we had been told of a small place inland of Christchurch called Hanmer Springs. Unsure of exactly what to expect, we decided to give it a visit. And a good thing we did. 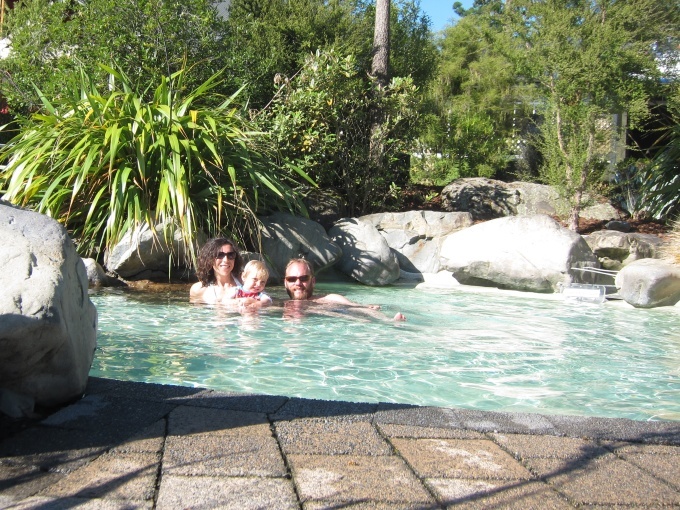 Hanmer Springs is a resort town, a popular weekend getaway for Christchurch residents. But during the week it is less visited. We quickly chose a pleasant hotel a short walk from the springs complex, and spent the day soaking in a variety of hot pools. This entry was posted on Wednesday, November 30th, 2011 at 11:42 am	and is filed under New Zealand. You can follow any responses to this entry through the RSS 2.0 feed. You can leave a response, or trackback from your own site.